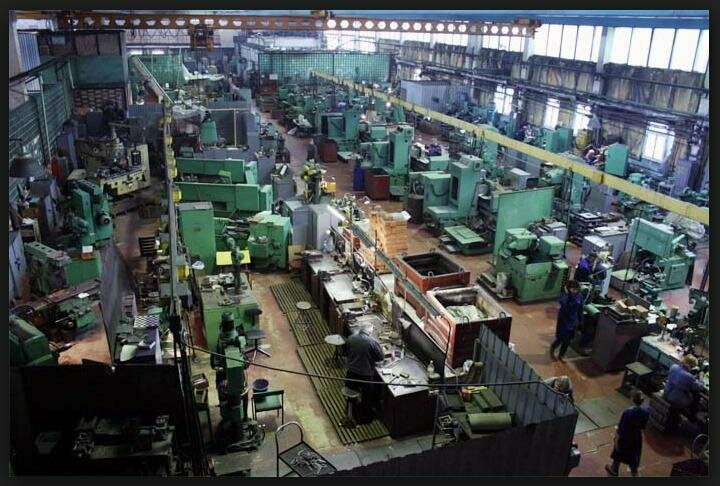 Tool shop is engaged in production and repair of molds, cutting, carving and measuring tools and devices. 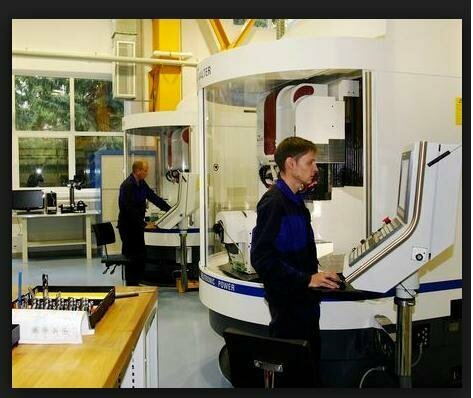 Accuracy requirements for the production tool shop above 15-20% when compared to the main production shops. 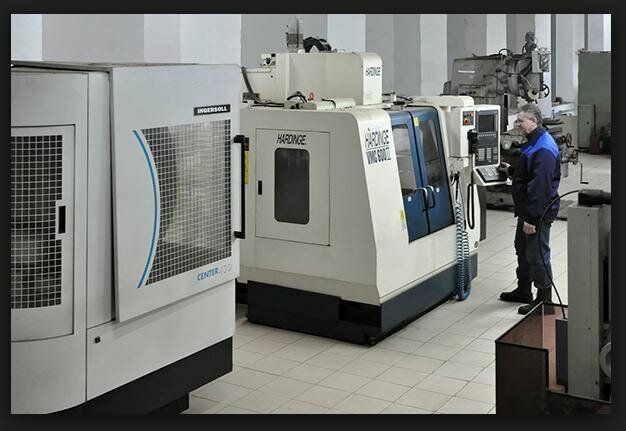 This leads to higher requirements to precision equipment for the tool shop. 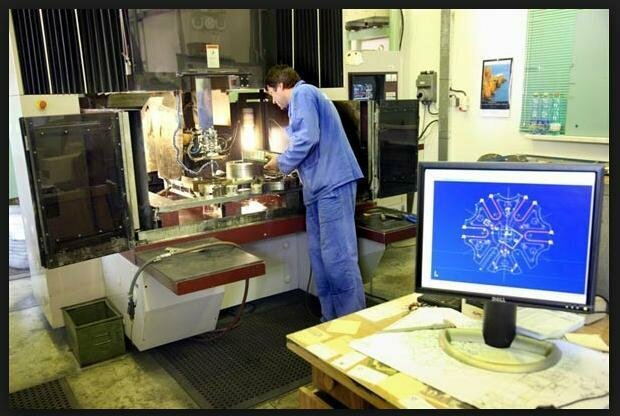 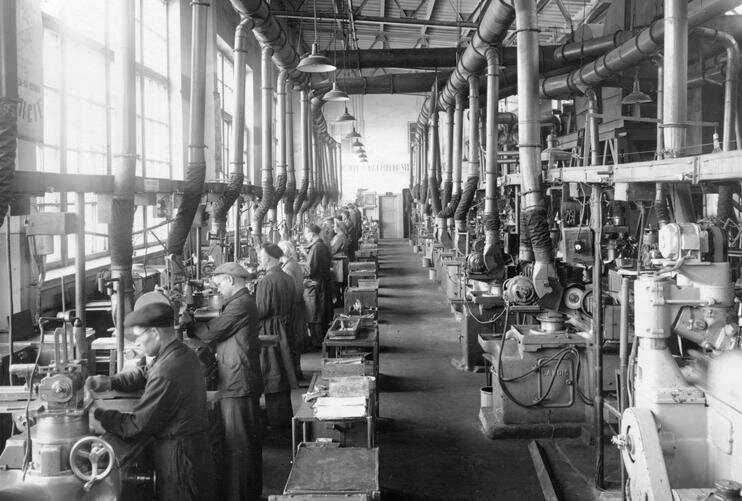 — Established and accurate technology in the tool shop not usually associated with small quantities manufactured in the shop.